Develop a love of reading that they can carry with them throughout their lives! So, how can you encourage reading when there are so many other tempting summer activities out there?? Well first of all, keep in mind that it isn’t wrong for your child to want to be spending the summer months playing outdoors and having fun. Children have the breaks in the school year for a reason. 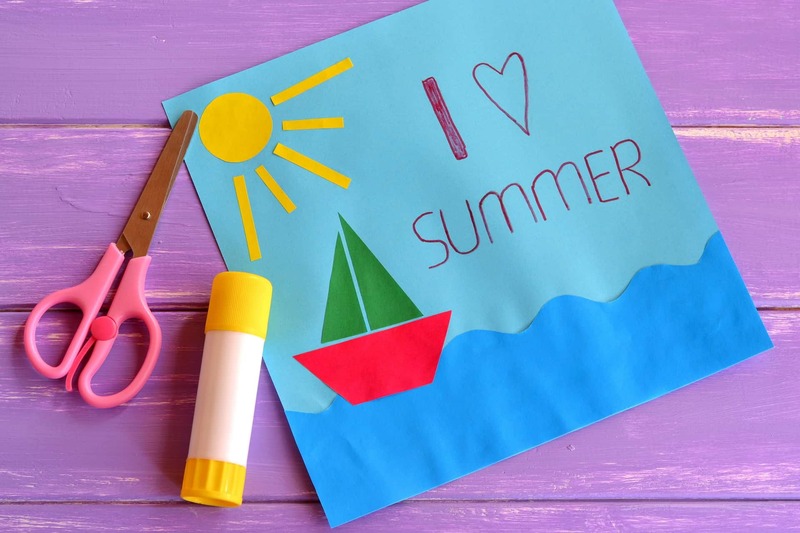 School can be beneficial, but also stressful, even for children, and the summer break plays an important role in having them come back in September refreshed and in a state of mind where they are ready to learn. So don’t overload your child with books or academics during the summer, or suggest to them that they should be reading instead of playing outside in the sun. Everything is about balance. Try to incorporate a little bit of reading into your daily routine, without it being the main focus of your day. An important place to start for encouraging literacy in the summer, is to find books that your child will actually enjoy! Have a conversation with them about what books they have read and why they liked them. If your child needs a little more encouragement to start a book and display limited interest, then seek out help. Your local librarian or bookstore will have tons of suggestions for you! You can also do some digging online! Good online resources will offer you information about the story, and the target age group. Right now, we are loving this list https://www.weareteachers.com/summer-reading-list-for-kids/ curated by teachers! Also, if your child is a tough sell for reading, try starting with a graphic novel. This genre has a lot of wonderful artwork and interesting storylines, while making the text less dense so that children are more likely to read it. For vacations, find a book set in the location you are travelling to and read while there. Build a fort, and then read a book inside it! A final tip for encouraging reading over the summer is to start with yourself! Role model the behaviour for your children. Read your own book simultaneously when they are reading. Or, read a book aloud together!